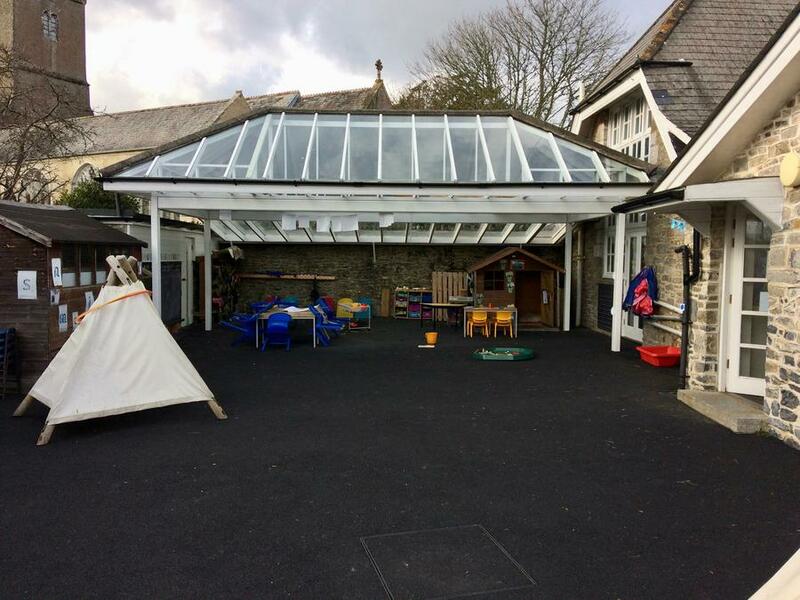 At Broadhempston Village Primary School we are very lucky and proud of the high quality facilities we are able to offer our children. These facilities make it possible to provide a number of different experiences and activities to all that attended our school. 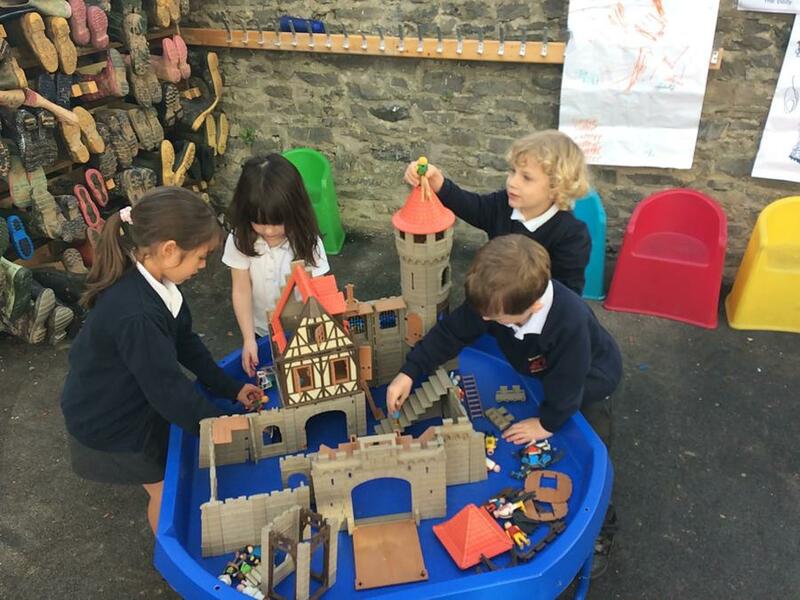 Within the school grounds we have a purpose built EYFS and Year 1 area. This allows children in Class 1 to access and take part in activities both in and out of the classroom. 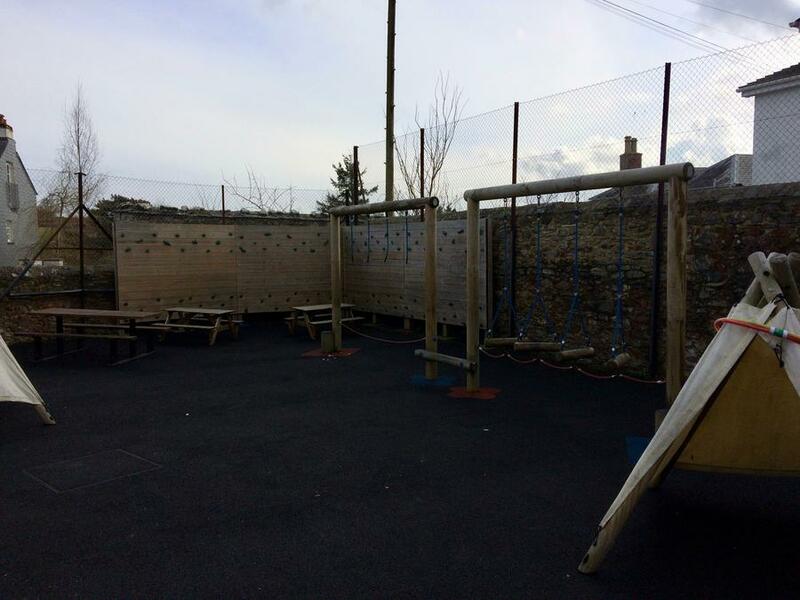 The area includes a covered, all-weather section, activity stations, a small climbing wall and playground equipment. This area is used on a daily basis in the teaching of key areas of the curriculum. Undercover area allowing use of the outdoors all year round. 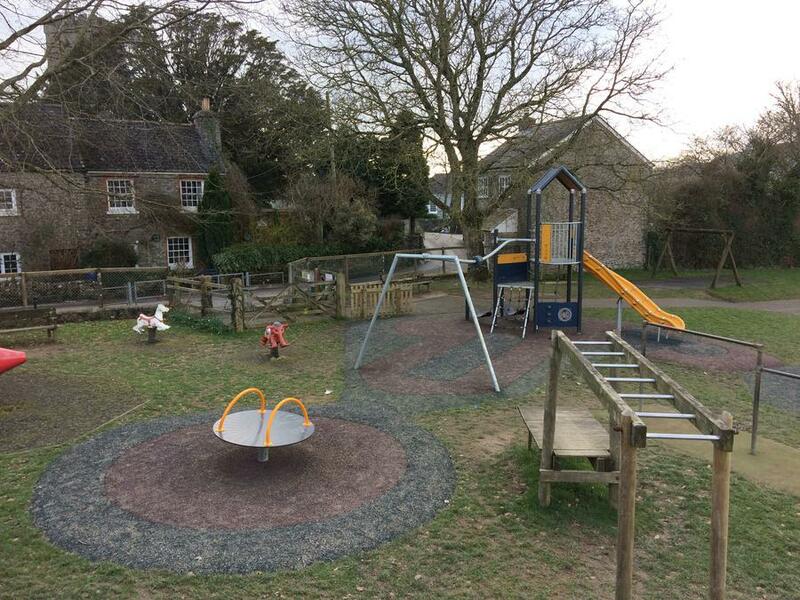 We are also able to offer a large playground area that contains playground equipment, goals, netball and basket ball hoops and a table tennis table. This area is used on a daily basis during break and lunch periods as well as for P.E. lessons when the sun is shining. As a small village school we are privileged to be able to offer an indoor area for P.E. (when the weather lets us down). 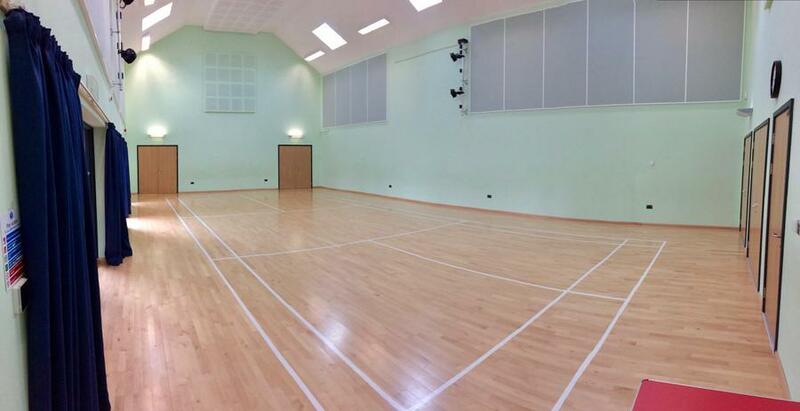 This is a purpose built sports hall within the communities village hall. This space is also used to house our Christmas show, Celebration of Music show and Summer show. For our Christmas and Summer show we have access to a stage and lighting/music - these shows are not to be missed! Our children love the opportunities they receive to study and learn outdoors. We have a dedicated staff member who offers trips to The Beacon on a weekly basis. As a school we see this aspect of learning as highly important for all our children. For more information please click here to go to our Outdoor Woodland Education page. When the good weather arrives you will find our children taking part in sporting activities at Headlands. 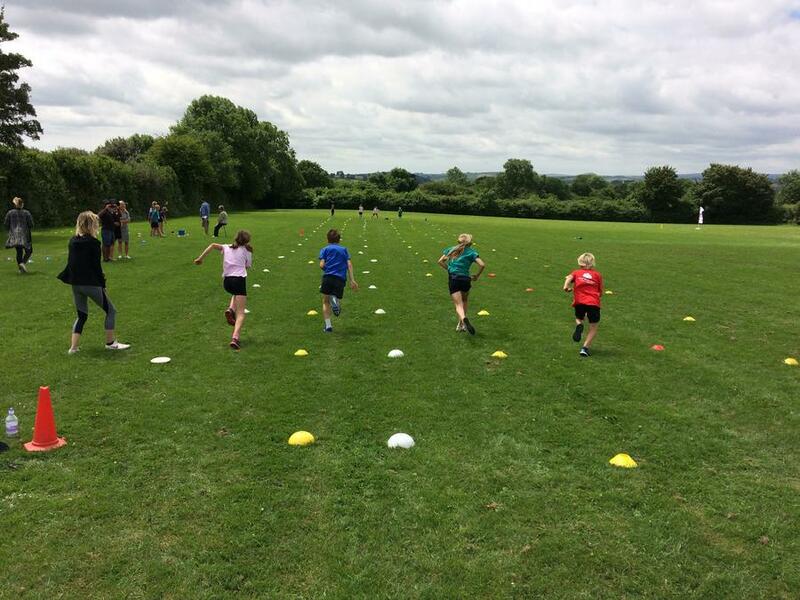 This large sports field is enjoyed by all and sees the children taking part in many different kinds of sporting activities including; Dartmoor 3-ball, cricket, Tri-golf and tag rugby to name but a few. This amenity is also the location for our yearly sports day, which sees our Houses compete against one another to lift the all important trophy. 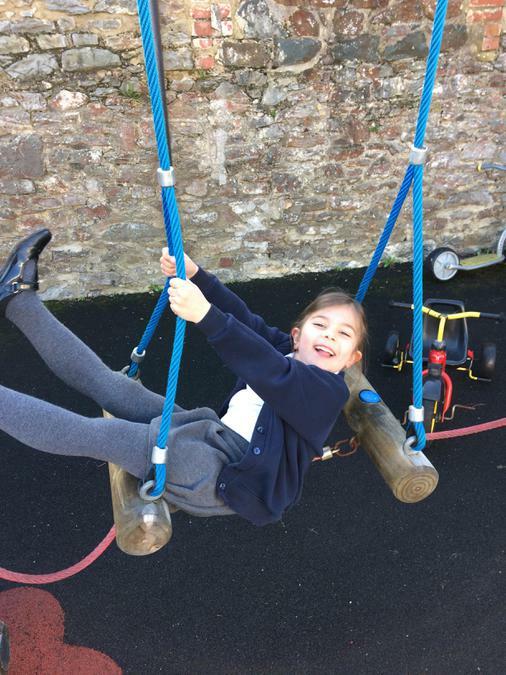 Broadhempston Village Primary School has a lot to offer! Please come and visit us and take a look around our wonderful school and facilities.